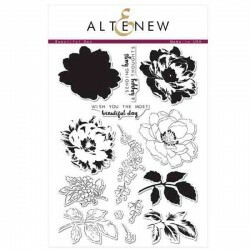 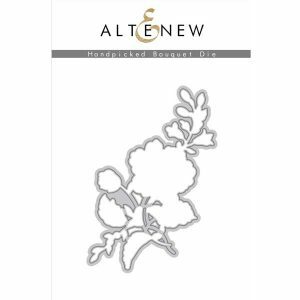 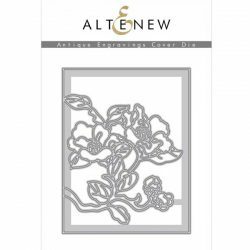 Handpicked bouquet die set by Altenew. 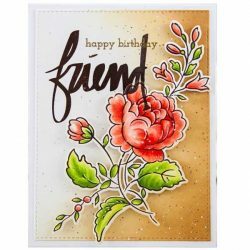 These coordinating dies are designed to work perfectly with the Handpicked Bouquet stamp set! All of their dies work great with a majority of the die cutting machines available in the market. 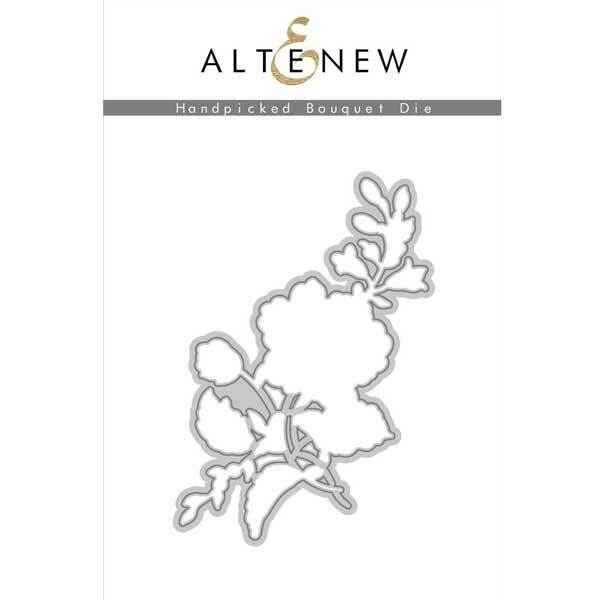 Die dimension: The flower cluster measures approximately 5″ x 3.5″.